There are many types of domestic electronic control systems equipped with commercial concrete mixing plant, and today we will discuss three types of this control systems: distribution type microcomputer control system, centralized type microcomputer control system, centralized type double microcomputer control system. The following are the detailed descriptions. 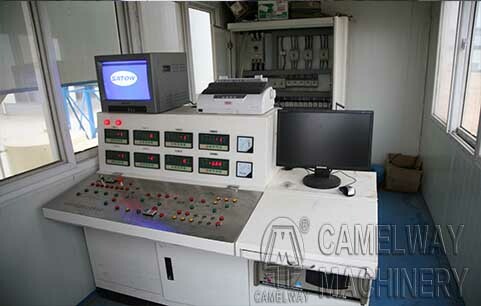 Distribution type microcomputer control system: this type of control system is widely used in concrete batching plant in the early times. The core of control system is PLC (programmable logic controller). The function and effect of computer is not obvious. With wide applications of commercial concrete, the requirements for concrete batching plant’s function are complicated. Centralized type microcomputer control system: this type of control system centralized control and management function into one computer. Therefore the computer bears hard work, and it can not simultaneously do the statistics work in producing process. Centralized type double microcomputer control system: it solves the problem of statistics. It adopts special control instrument for aggregates and there are two computers respectively in charge of production control and management. 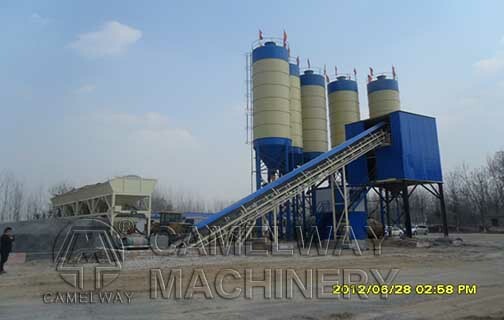 If you would like to know more about commercial concrete batching plant, please contact us.